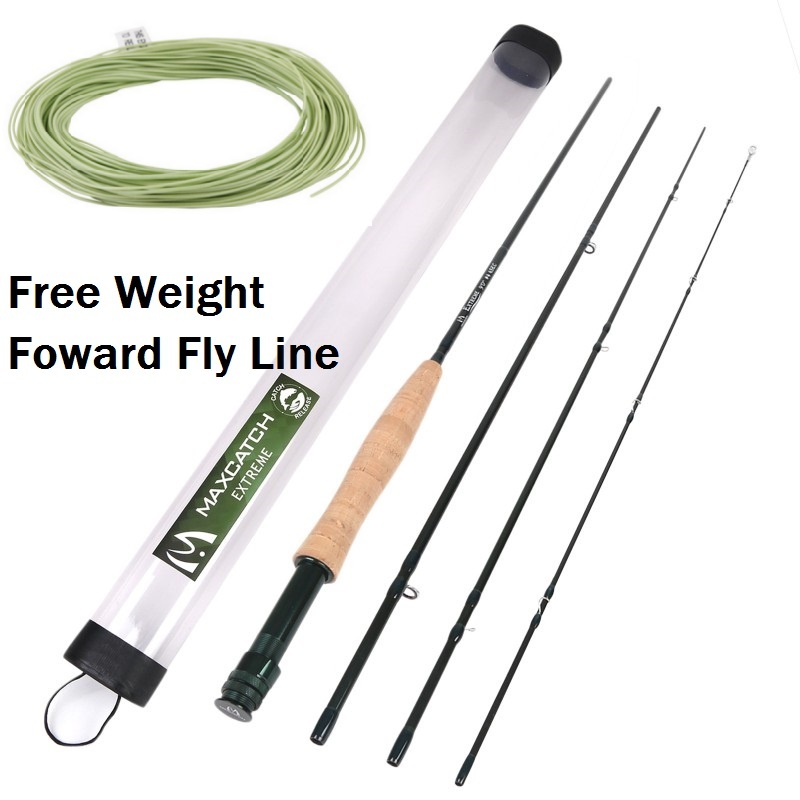 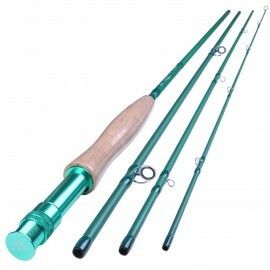 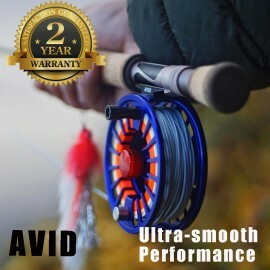 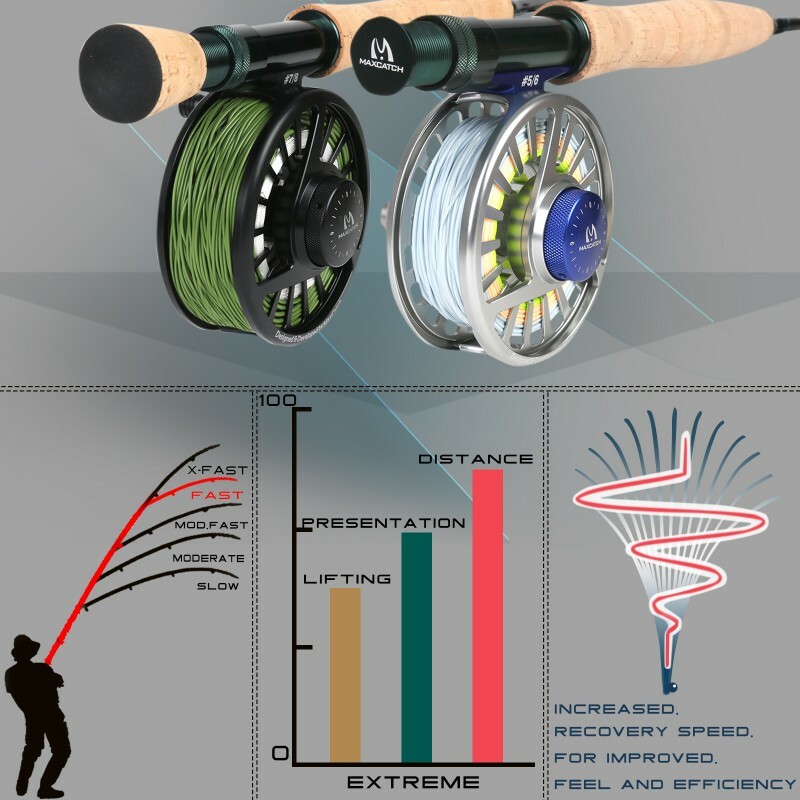 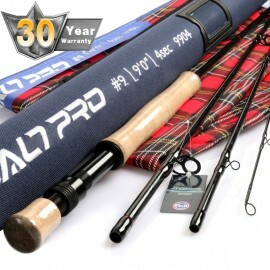 A fast action fly fishing rod. 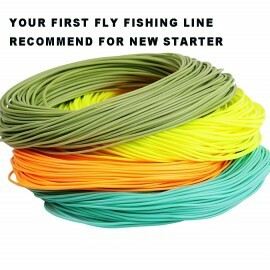 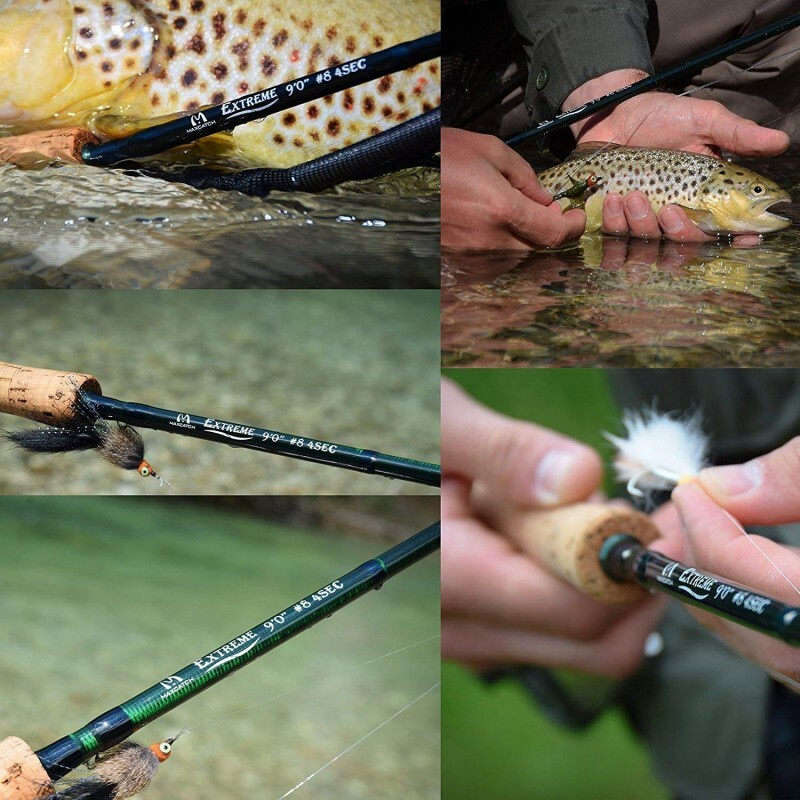 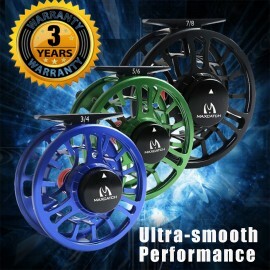 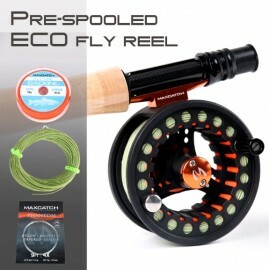 Easy-to-Cast, Ideal for new fly angler and also good for experienced anglers as a backup rod. 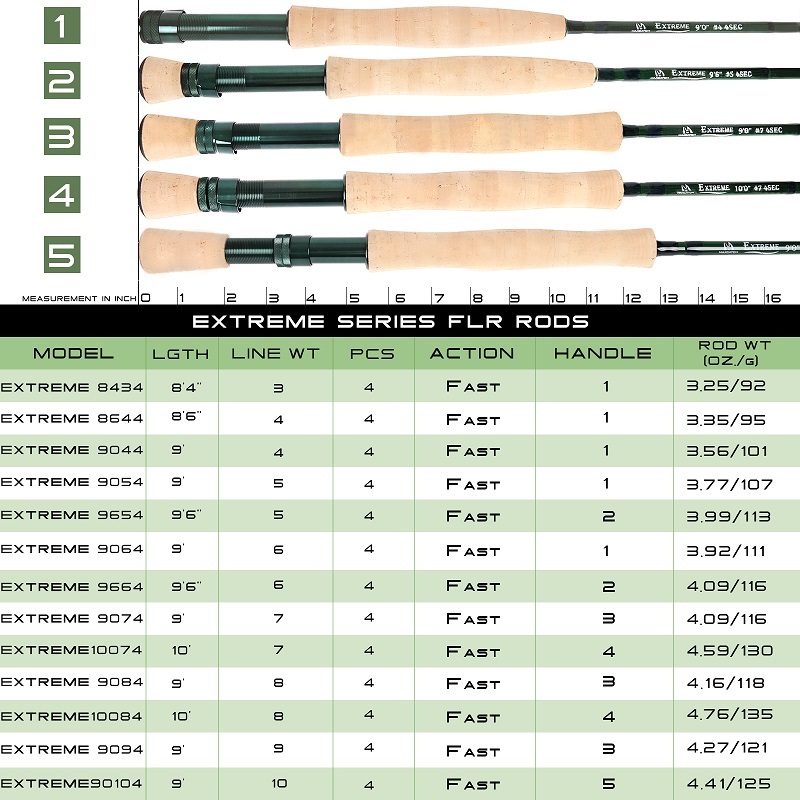 A complete range from 3wt. 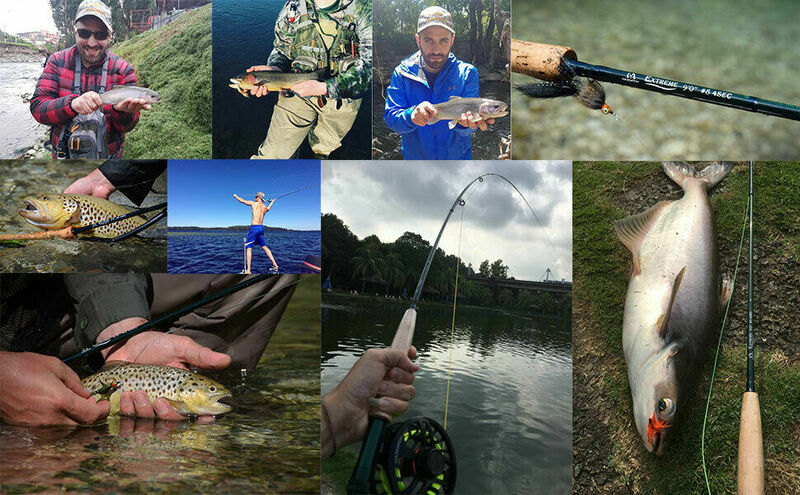 to 10wt. 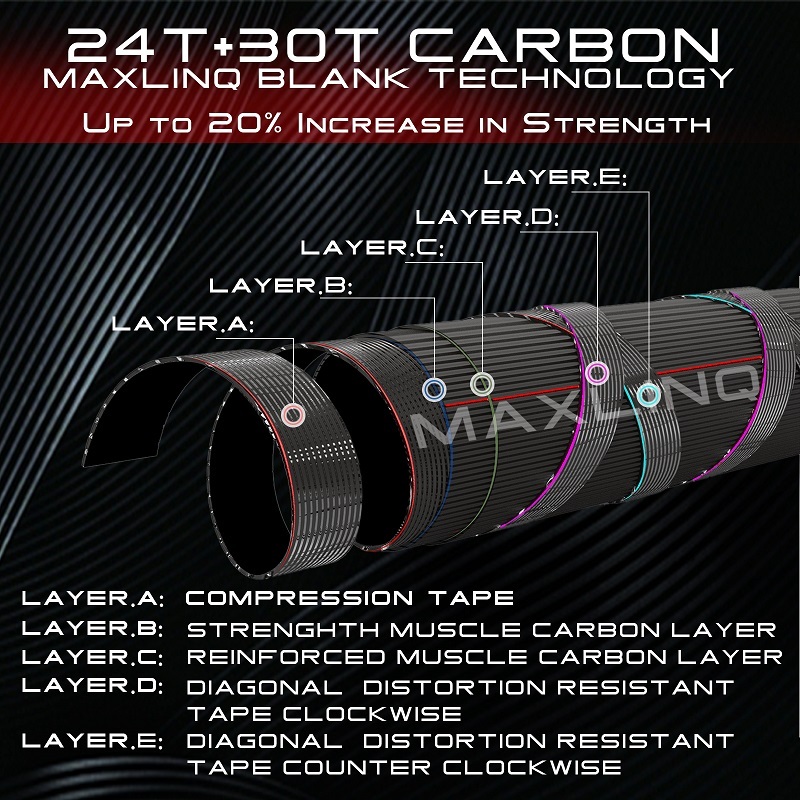 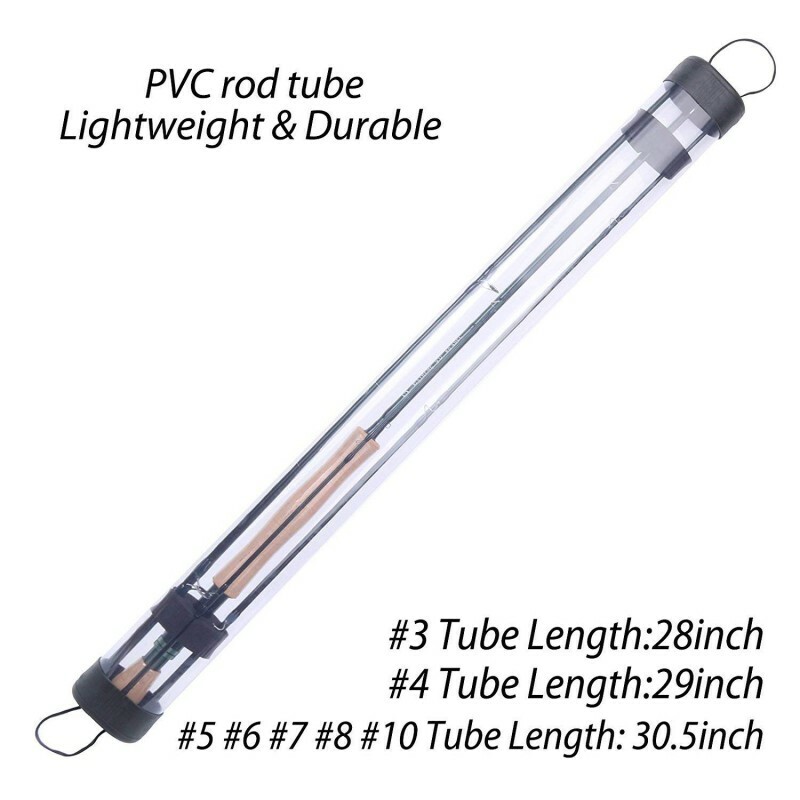 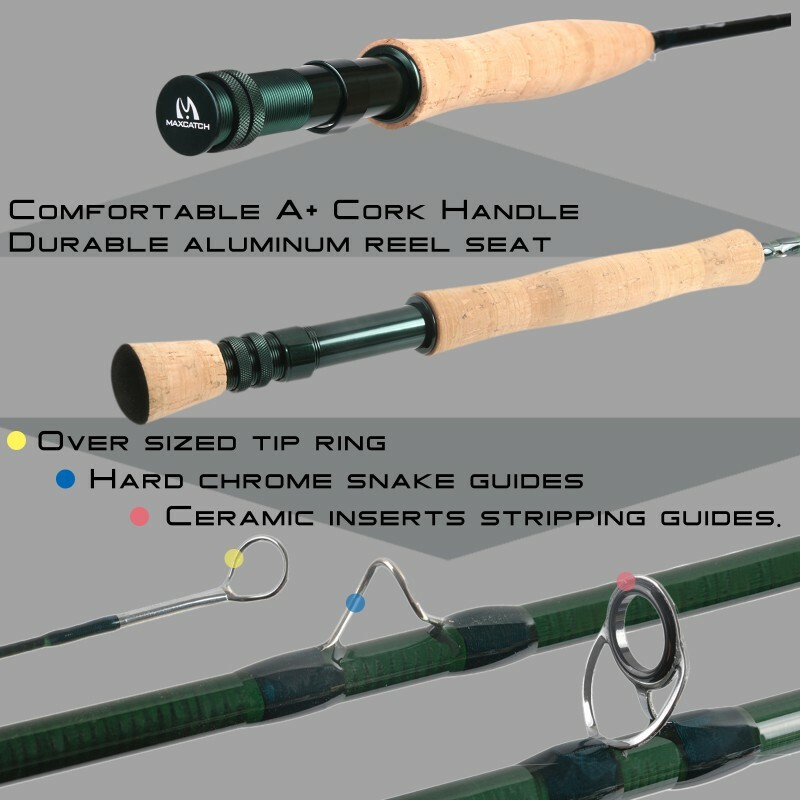 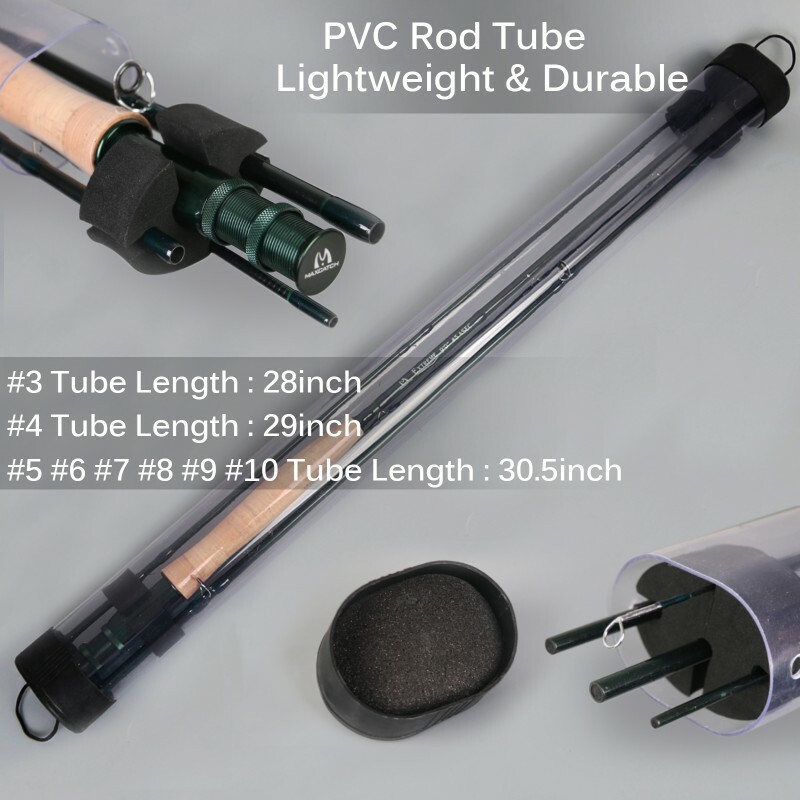 offer a perfect rod for any condition.